3 What have we learnt over the years? 4 So Why Don’t “They” Get it? 5 This Year, Its different. Let’s get the obvious facts out in the open about the much-awaited WWDC conference. 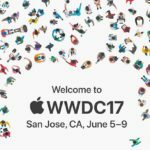 If you are like me and follow the run-up to the conference in various media outlets, the goodies list for this year would definitely include upgraded versions of the iOS, namely the iOS 10, a newer version of the OSX, perhaps renamed as MacOS with Siri support and updated WatchOS and TVOS versions. That kinda covers everybody’s basic human needs. Given that the prior WWDC conference made the Swift programming language open source, it may not be far fetched to expect that Apple will perhaps release a more open Siri SDK for developers. 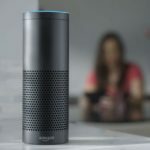 This would be along the lines of Amazon Echo where third party developers are able to build out more features and applications. 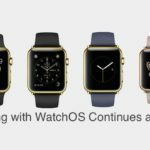 On the hardware side of the fence, One could expect refresh of the Macbook Pro and if we are lucky, by some miracle, a new Apple Watch unit loaded with bells and whistles to take advantage of all the new healthkit and other exciting features that is rumored to be available in the next generation of iOS and WatchOS editions. I think that most of the hardware refresh will be showcased in Sept and the up coming conference will be primarily focused on software features. That would be it. There you go. That’s the elevator spiel for this year! Do we need a conference? This is not an ordinary event. It’s almost like the Burning Man festival for the Apple developers community. I have known guys that start saving up for the $1599 ticket price right after Valentine’s day, just in case they get lucky to score a ticket in the lottery in June. I still remember vividly all the hoopla that happened in 2013. The tickets sold out in minutes. In 2012, you had at least a couple of hours before they were sold out. And now for all the coding prowess that you have, your fate is ultimately decided by a random lottery! No Algorithms there. This year, on April 22nd, the ticket lottery notification process started and you could feel the joy in the twitter feed for some and the heartbroken angst in other’s feeds. So, despite the Cliff notes edition that you read earlier, the fans take this annual pilgrimage pretty seriously. And when the Fans are serious and as devoted as they have been for years, other people listen and hold their breath for the day 1 kickoff keynote. What have we learnt over the years? With so much negative coverage on Apple recently, I wanted to step back and take a stroll through the memory lanes of prior year conferences and understand the excitement, understand what we believe in when we think Apple. Is it all a big marketing machine or does it stand for something that really excites us, makes us believe that beautiful things can indeed happen and change our lives. You will admit that the way we use our phones today was perhaps unimaginable prior to 2007. With the introduction of the iPhone that year, things changed. It made a difference in how we think about basic human communication. Your phone was not a clumsy looking device that you slapped onto your ear like a piece of salami any more. It was more than that. It let you yap for hours to your friends about it but it also opened up so many new possibilities! 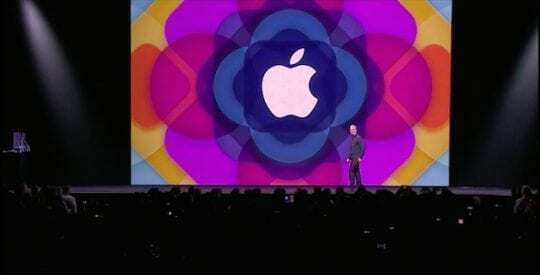 In my coverage of this piece, I have looked at how the introduction of the novel iPhone has changed the WWDC conference over the last five years. 2011’s WWDC Conference introduced us to iOS 5.0. The most important element of the iOS 5 introduction was the launch of Apple’s iCloud. That was the company’s stepping stone into cloud based services. For developers, it was the opening up of the iCloud storage API. iOS 5 also introduced the concept of using Storyboards for app development and there was someone called Siri on the block. The Mac fans saw the introduction of mountain Lion that year. There weren’t any significant hardware refresh that year. 2011 was the year of the cloud! 2012, in my opinion moved from the software side of the house from the prior year to the hardware aspects. It marked introduction of new technology. We saw the advent of the new Retina display on the Macbook Pro as well as new models of Macbook Air. 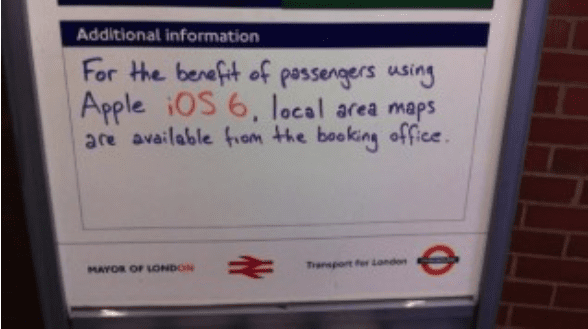 We also saw the introduction of iOS 6. Although Siri was beefed up in 2012, iOS 6 caused a lot of heartburns for people. There were tumblr blogs filled with complaints about the user experience that year. This was also the year that Tim Cook established a milestone by leading the efforts on iPhone 5, which was released in Sept and was Tim’s first. Remember this one? Truly embarrassing. 2013 saw iOS 7.0 with lot of interesting features. For developers, it offered a pandora’s box by providing the ability to create 2.5D animation games. This was the year when Game developers got creative as now your could compile your app code for the 64 bit runtime. The conference also saw a refreshed line of Mac Pro, airport extreme models and OS X mavericks. 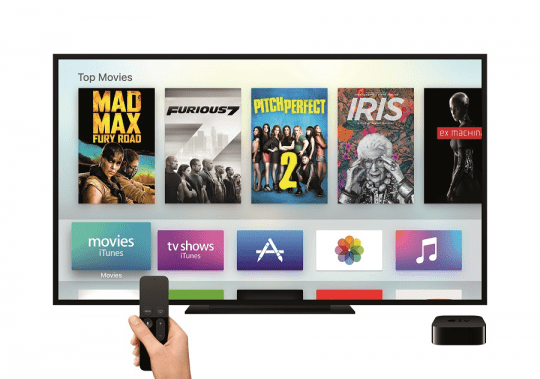 Last but not the least was the introduction of iTunes Radio streaming service. This was Apple’s entry into music streaming service. 2014 saw a massive facelift to iOS in the form of iOS 8, a completely redesigned OS X Yosemite and introduction to the Swift programming language. No new hardware. The focus was primarily around bolstering up the capabilities of the two main operating systems. 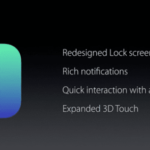 Last Year, we saw the introduction of El Capitan on the Mac side of the house and iOS 9. 2015 was also the grand year of Apple Music Announcement. We also saw the Apple Watch launch amidst mix reactions. As the conferences have played out each of these five years, separately, we have seen some major device refreshes that included iPhone 5, the 5S, Introduction of iPhone 6 in Sept 2014 and multiple lines of iPads to keep up with the annual refresh of the iOS versions. It has truly been a pretty impressive run for the last five conferences for the Fans! So Why Don’t “They” Get it? They? Yup the pundits and the stock Junkies. I have observed this every conference for the last five years. A lot of steam gets built up prior to the event and then it fizzles out by the end of the event, sometimes by end of day 1 of the event marked by hopelessness and commentaries about the disappointment and lack luster nature of Apple’s path forward only then to realize a few months later that bashing Apple didn’t do anything at all to the company or its fans. The movement only got stronger! And bigger! The numbers. From June 2011 to July 2015, Apple stock saw an increase of 133%. Adjusted for seven to one stock split in 2014, this has been a remarkable journey for its fans, its employees, its customers and its shareholders. Diggin’ deeper is what we do at AppleToolBox. So I looked to understand the pundits sentiments as reflected in the numbers from the gods of the Wall Street in the weeks leading up to the conference and the months following it. In four of the last five years, Apple’s stock price increased despite all the negative comments either during or following the conference. This year feels different. Maybe the negativity in the campaign politics is not helping my dampened spirits or maybe writing too many articles about what the new iPhone 7 has gotten me to believe that we may be chasing our tails in circles like the dogs in those popular Youtube videos. Another Foreign language for Siri. Dazzle us Apple. This is when your Fans need you most! Let these pundits know in another three months that once again, “they” didn’t get it and the new iPhone 7 was not all smoke and mirrors but actually made of all shinny glass glowing in the magic of iOS 10. 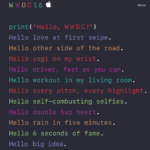 Is Apple peddling tickets to its WWDC?